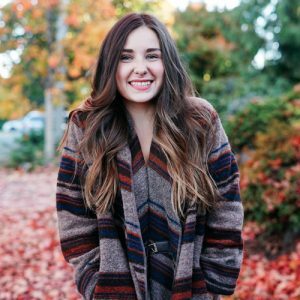 Angela is a Seattle-based freelance writer + editor who is passionate about helping small and women-led businesses thrive in the digital space. You can find her take on blogging + creativity on The Blog Market. Most recently, she's launched eco club, a sustainable living + ethical shopping community.